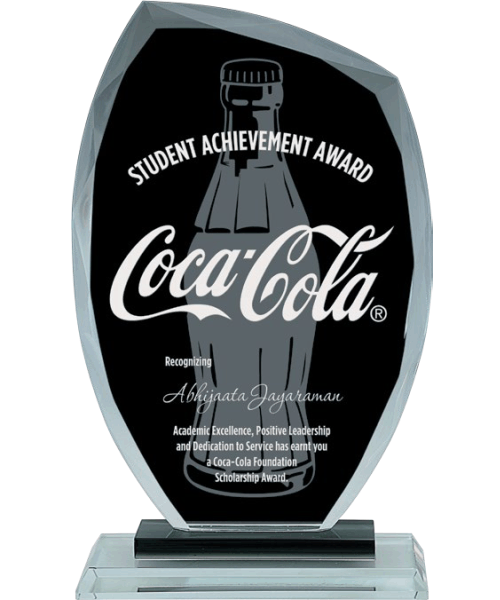 Choose from a wide variety of styles to find what fits your need or customize your own award. Whether you want to use acrylic, crystal, wood or any other materials you can think of we have it all. Customize your award to give the recipient a truly unique and memorable experience. All traditional trophies have interchangeable figurines. Corporate Awards are a way of conveying your sincerest recognition of an employee’s hard work, dedication and commitment. Wilson Trophy has a premiere selection of crystal awards, plaques and desk accessories to honour the highest achievements of your employees or partners. Whether you are looking to recognize an employee for their commitment to safety or a partner for their donation, Wilson Trophy can help you highlight the achievements of the people who make your company successful. 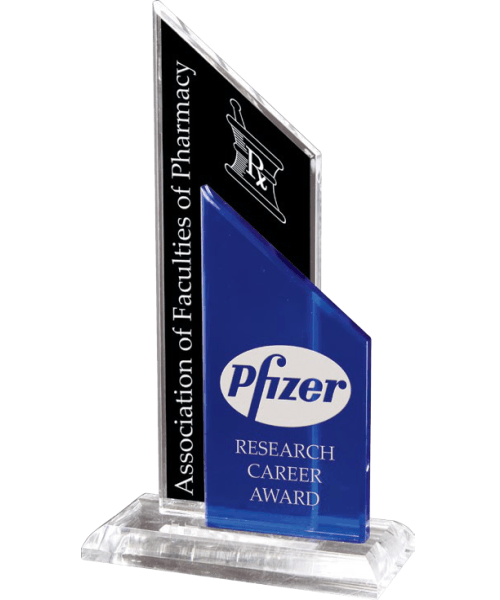 Make a big impression with customized Plaques, Frames or Crystal/Acrylic Awards. 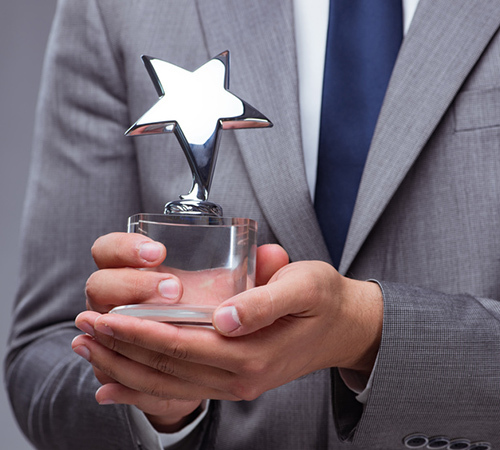 Creating a recognition item that employees aspire to is no easy task, let Wilson Trophy assist you in creating the perfect award to highlight the success and achievement of your recipient. You may select from our large assortment of customizable premiere awards or we can design one that is unique to your company. High-quality Wilson trophies help you distinguish your event with unique customized awards in a variety of materials. 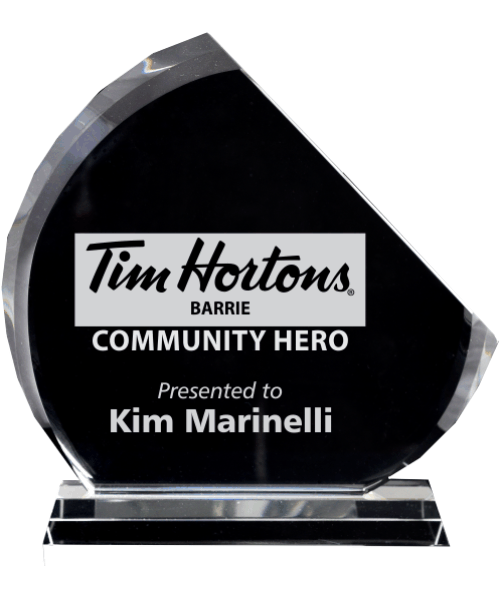 We can create a distinctive custom hockey trophy for your event. We are an official supplier of the Ontario Minor Hockey Association (OMHA). Wilson can provide trophies, plaques, and medals for all your award needs.